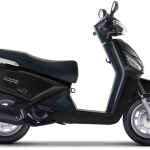 Honda Motorcycle and Scooter India (HMSI) has launched the all new Honda Cliq Scooter in India with stunning looks, Gearless and Powerful 110cc HET Honda Engine. 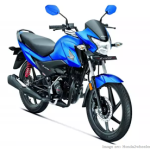 Honda Cliq comes with enough space for legs and luggage, with multiple features like Under Seat Storage and Mobile Charging Socket.Honda will be introducing the CLIQ across the country in a phased manner and will be first available in Rajasthan, and will be available pan-India before the festive season. 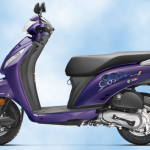 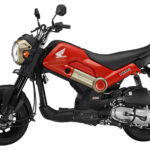 Honda Cliq Ex Showroom Price is Rs 42990 On Road Price will be Rs 45990. 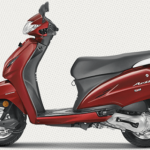 Honda Cliq Mileage is 55-60 KMPL in cities and 60 KMPL On Highways. 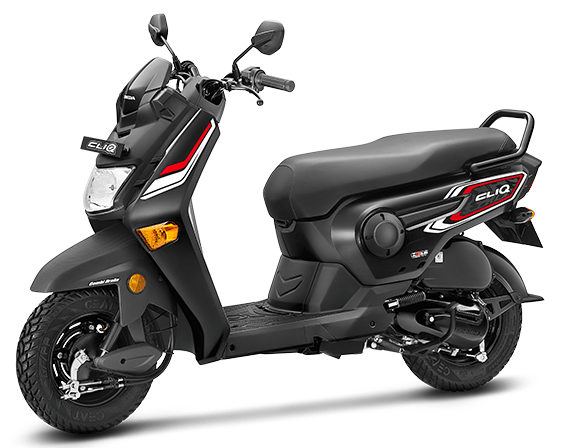 Honda Cliq ex showroom and on road price will be varied in Hyderabad,Chennai,Bangalore,Mumbai,Pune it all depends on the locations. 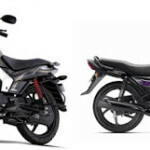 Above mentioned Exshowroom price of Honda Cliq is based of Rajasthan State Jaipur.